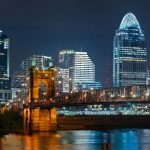 Awarded with the titles like “Queen City” and “Pearl of the West,” Cincinnati is located in the north of the Ohio River and is surrounded by the hills on either side. Though the city has gained much fame as the industrial area, the rich history and culture still have been kept alive. There are so many things one can do and places one can visit that it calls for the ideal vacation. 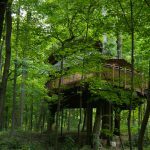 So, if you are making your plans to visit the capital city of the Ohio state, then here are a few things and places you must do without a miss. Themed around the railroad station, The Cincinnati Union Terminal has been taken by the Cincinnati Museum center from the year 1990. 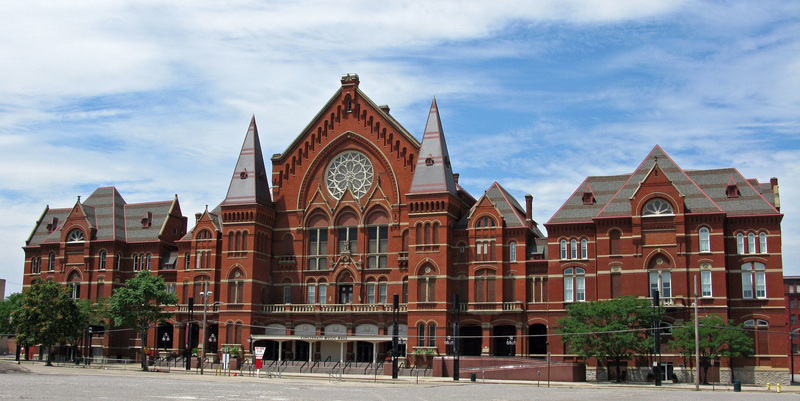 The museum center also features three more museums, and those are Cincinnati History Museum and Museum of Natural History, and Science. Near the center is located an OMNIMAX Theater. Visitors from everywhere make this place and attraction as the foremost destination. The Music hall was decorated in the year 1878 and sets the example of the best architecture in the city. The front of the building has one curved entrance and is bordered with the two square towers. Inside the hall, there is the Springer Auditorium that hosts the ballet, opera and other musical performances of the city. The hall is spacious enough to give provide aseat for 3500 people and two balconies in the hall add the more beauty and to explore more in detail, visiting the music hall would be the best way. 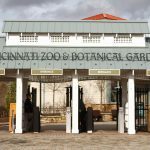 The Cincinnati Zoo is the second oldest zoo in the country and is known for having animals and plants from all over the world. 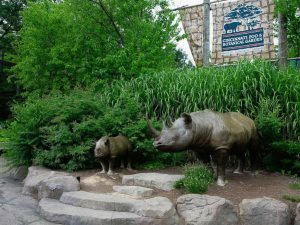 Though the zoo has more than hundreds of different species of plants and animals, it gained popularity for featuring White Bengal Tigers and Gorillas. It also has one of the best insectariums in the world. Apart from this, the zoo offers many rides and 4D Theater. Giving place to many renowned artworks in adifferent form from all over the world, Cincinnati Art Museum is that one place one should never miss out. It has featured some of the best works from different civilizations like ceramics, sculptures, picture along with national and international displays. The best part of the museum is the American and European sculptures and paintings. Fountain Square is the main attraction of the entire city as all the important, and diverse types of events take place here. It had the modern tower blocks and was built in the year 1871. If you are fond of live events, concerts and anything similar, this place is made just for you. Hit the place anytime, and chances are there that you will be a part of one live event. 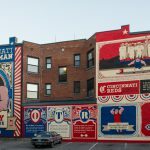 The list, of course, doesn’t end here and there are more that you can explore about Cincinnati and you surely will love it. Hey there! 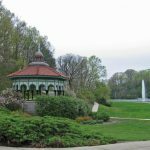 If you are wondering, if Cincinnati is the place to go, please take a while for a quick "rollercoaster" by reading about its attractions below. 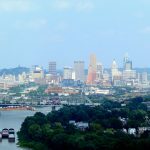 Cincinnati, originally Losantiville ( meaning “opposite of the mouth of the river”), is a city beautifully placed by the Ohio river in the south-west side of the Ohio state in the U.S.A. and it has much to offer to its visitors. When Cincinnati Girls Behave Badly – BadTeensPunished! When teenagers are bad they need to be punished. These 18 year old models at BadTeensPunished have been very naughty and they need a good spanking. 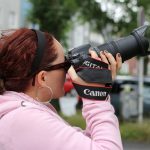 This site has explicit sexual videos of these teens getting punished by the men that are looking to teach them a lesson.